A favorite of mine that begins with E is Elvis Presley. I have loved Elvis all of my life. I grew up watching Elvis movies with my mom on Sundays. I became a fan of his movies before I became a fan of his music. But it wasn’t until the mid 1990s that I became a true fan. Ok let’s be honest, I am obsessed with Elvis Presley. It is basically the reason I moved to Memphis and lived there for three years. I visited Graceland and Sun Studio regularly. I have everything Elvis, including every book written about him, all his movies and videos, and obviously all of his songs. 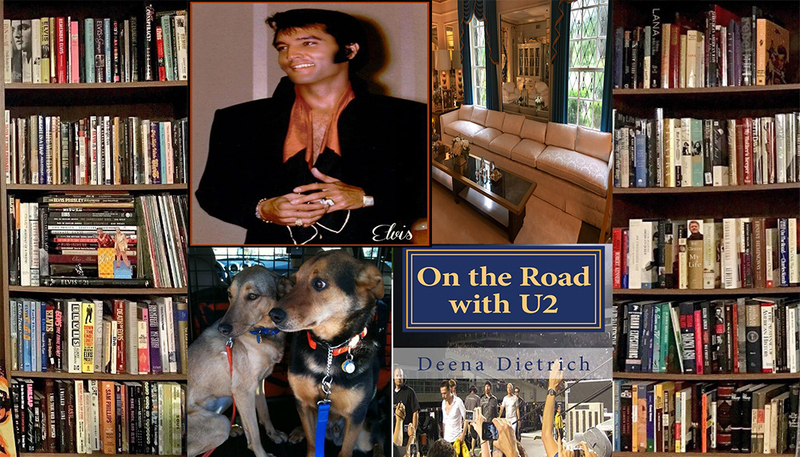 But more than that, I have lots of Elvis memorabilia – I could open an Elvis gift shop. I have two shelves dedicated to Elvis, and much more boxed up. I love Elvis because he is beautiful inside and out. He was so generous, charismatic, talented and gorgeous! 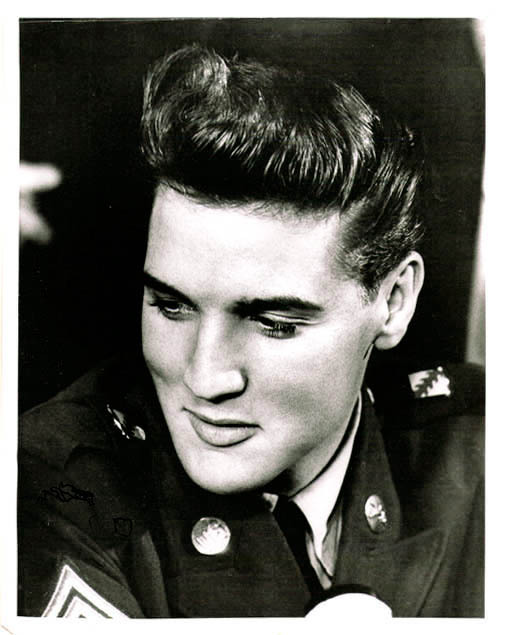 My favorite Elvis Presley songs are Heartbreak Hotel, Loving Arms, Just Pretend, Love Me and American Trilogy. 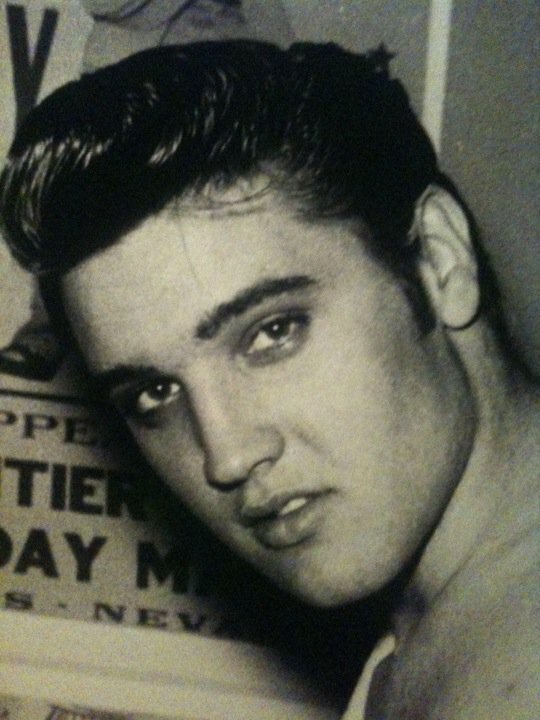 My favorite Elvis Presley movies are Girl Happy, Wild in the Country, Jailhouse Rock, Loving You and Viva Las Vegas. Even though Girl Happy is a cheesy 1960s beach movie, I love it because it was my favorite growing up because one of main characters is named Deena. I got such a kick out of Elvis saying my name, and to be honest I still do. I have been lucky enough to meet a lot of Elvis’ friends, band members and co stars. My favorite person I met from Elvis’ life is his daughter Lisa Marie Presley (I wanted to include her as one of my 26 favorites but it didn’t work out, so I’m including her here with her dad). I became interested in Lisa Marie because of Elvis, but soon grew to love her because of her. I love her music. She is a great lyricist. I’ve seen her in concert several times and have met her twice. 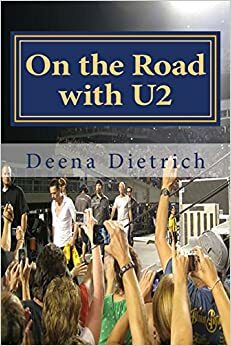 The first time I saw her in concert I was SO excited, screaming as if Elvis was performing – she curled her lip and swiveled her hips just like her dad. I met her after that show in Baltimore, and she recognized me from the front row singing along. 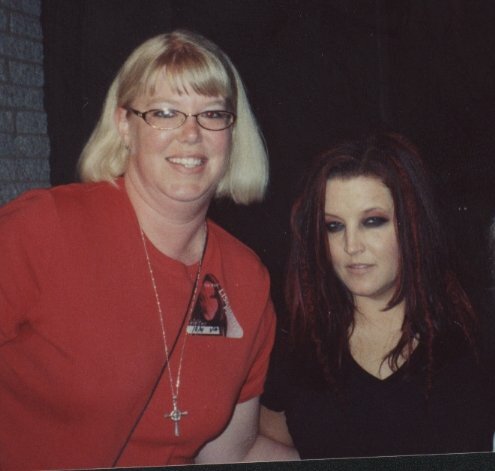 I met Lisa Marie again a few years later after a show in Virginia on my birthday – got my picture taken with her and got her autograph. She’s so down to earth and nice – just like her dad. Who is your favorite performer? elvis is definitely praise worthy! excellent choice! Glad you got to meet someone you like so much. I’m trying to visit all the A-Z Challenge Blogs this month.